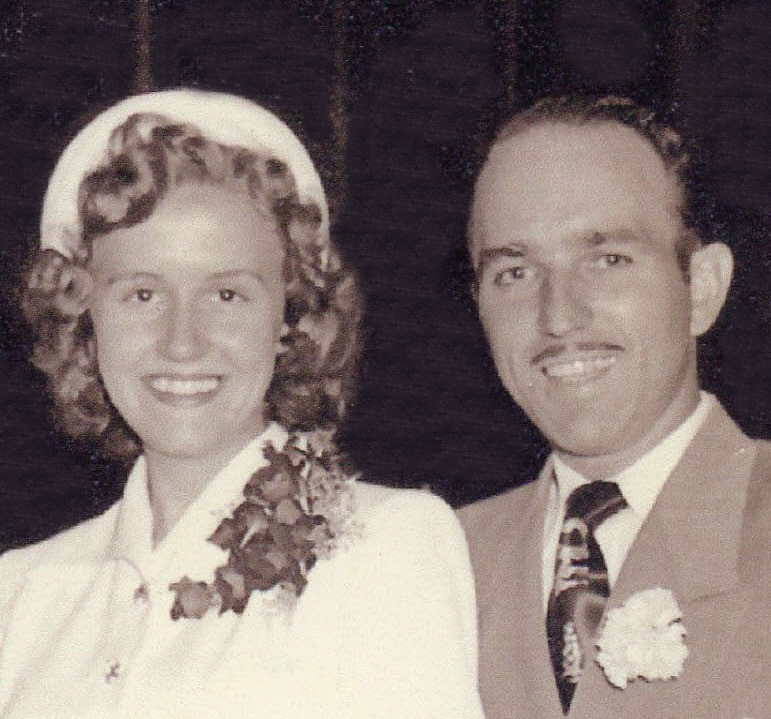 It was 65 years ago, when my parents, Allen and Collene Spencer said “I do” and began their life journey together. Theirs was a match made in Heaven and one that continued for the rest of their lives. They knew almost from the day they met, that they had found their soulmate. Of course, my mom was too young at that time to get married, so they had to wait, but their love was worth waiting for. Finally, when my mom was almost 18, they ties the knot, and immediately moved to Superior, Wisconsin to start their family. As often happened in those days, they were quickly pregnant, and a week less than 10 months later, my sister, Cheryl Masterson was born. I arrived a little less than 2 years later; my sister Caryl Reed a little more than 3 years later; my sister Alena Stevens a little more that 2 years after Caryl; and our youngest sister, Allyn Hadlock 1 year and 8 months after Alena. 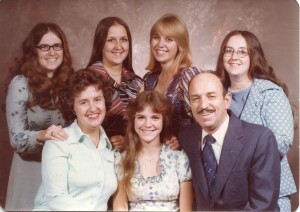 By the time my sister Caryl arrived, our family had moved back to Casper, Wyoming. Our parents gave their daughters a wonderful life. We may not have been rich, but we were rich in love and happiness. We traveled, we were raised to have good Christian values, and we were raised to know the value of money and hard work. It doesn’t get better than that. We grew up to be responsible citizens and my parents were proud of each and every one of their daughters. When my sisters and i grew up, Mom and Dad were blessed with 16 grandchildren, then gained 22 great grandchildren, with one more arriving in late August. They also have 5 great great grandchildren. What a crew they started all those years ago!! Mom and Dad led a blessed life, through all their years together, and that made my sisters and me very blessed too. Our home was always filled with joy and happiness. 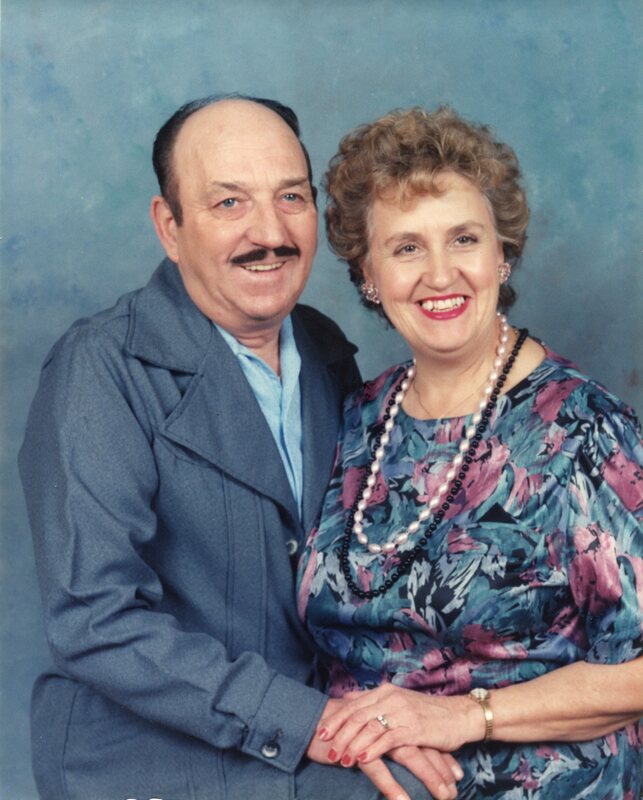 When problems arose, Dad and Mom always had a way to fix them. I think a strong bond and two hearts in agreement can go a long way together. Being in agreement is the biggest key to a marriage, even if you don’t agree on every matter, just agreeing to work things out is huge. Mom and Dad had that. They showed us how to live, by the way they lived. And that is the best blessing they could have given us. My only regret now is that they are not here with us anymore. 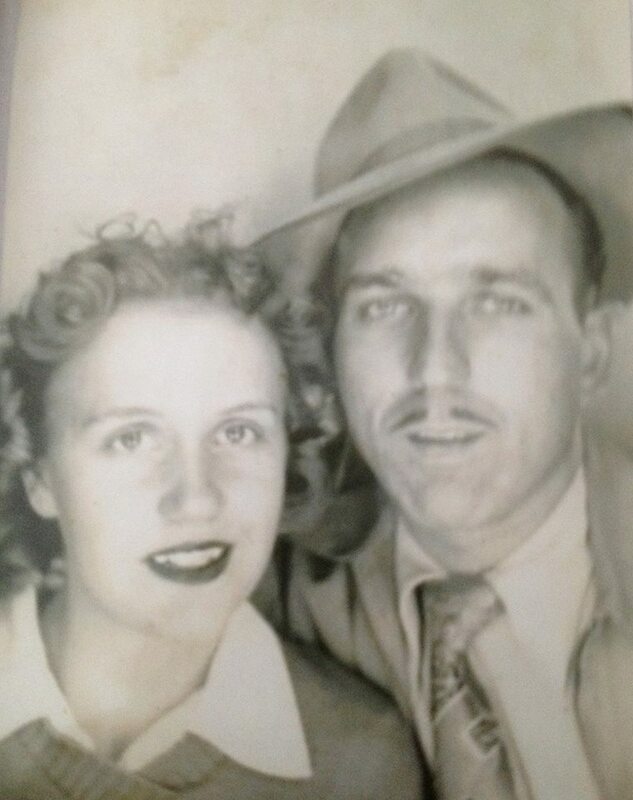 Today would have been their 65th anniversary. 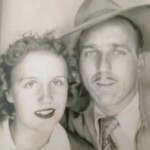 Happy anniversary in Heaven, Mom and Dad. 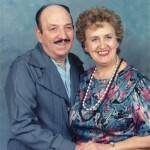 We love and miss you both so very much.